Dust will reduce airflow, causing your system to overheat. 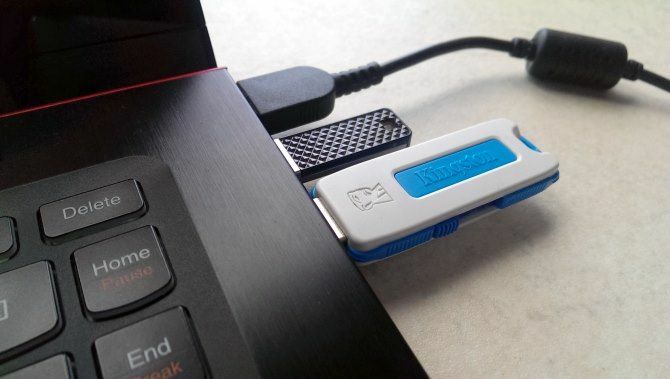 It is particularly damaging to laptops, where overheating can reduce performance in seconds. Clean out the drive with a can of compressed air. A vacuum cleaner might also prove handy here. Of course, you could take this to an expert for repair, but there will be associated costs with this. If you want to do it yourself, make sure you know how to solder. If you’re not sure, check out the software fixes first. 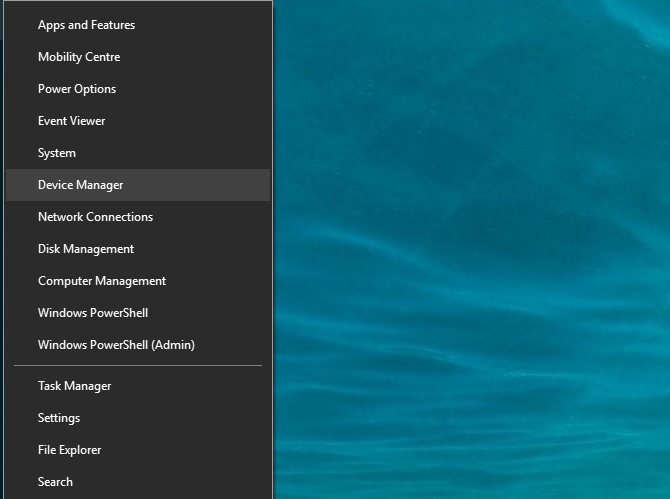 Fix this by opening the Windows Control Panel (it’s still in use… for now). This is best done by clicking Start and typing control panel. Click the corresponding result, then Hardware and Sound > Power Options. 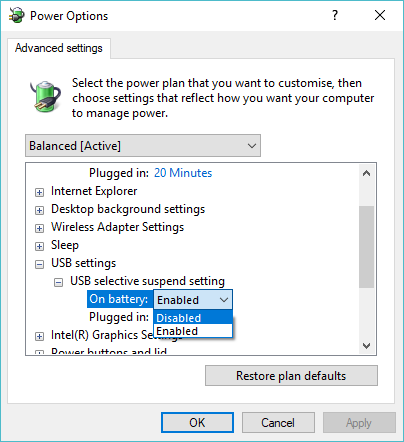 Here, click Change plan settings, then Change advanced power settings. 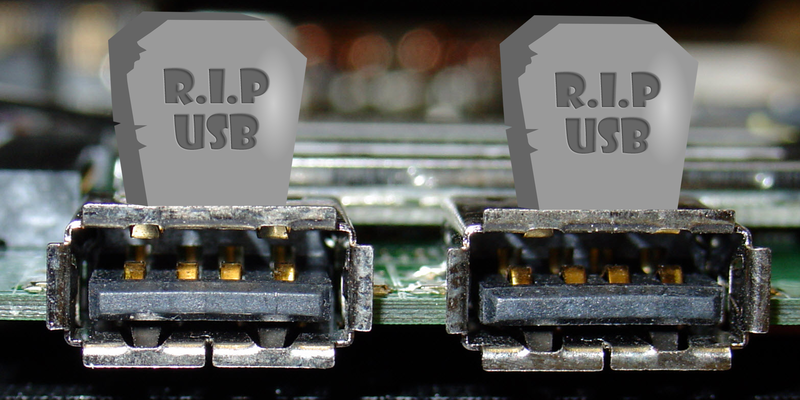 USB ports aren’t the only potential weak spots on your computer. Looking after your hardware will reduce potential failures, and you can save a lot of money if you know how to test your PC for failing hardware.